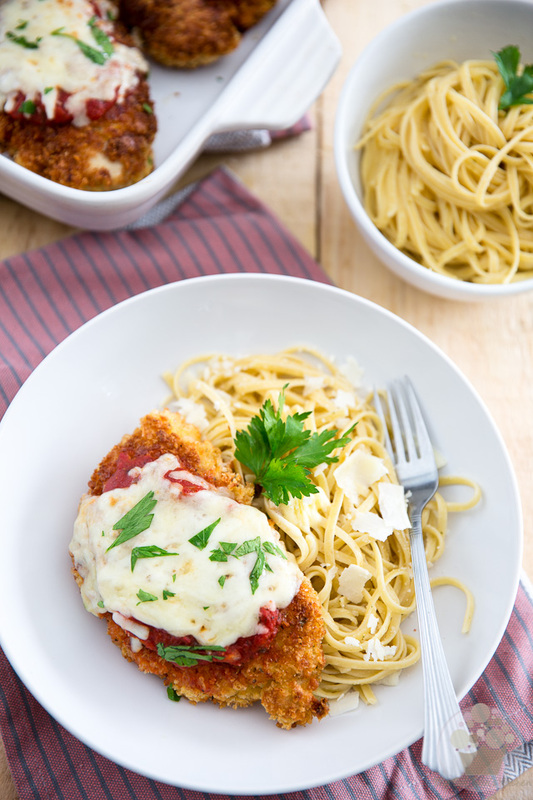 If I had my way, I could very well eat Chicken Parmesan every single week. Perhaps even more than once a week. But being the good girl that I am, I only indulge every once in a great while… The more I think about it, though, and the more I believe that I could probably afford to have it a little more often. After all, while this is a treat meal for me, it’s still not that bad a choice, as far as splurging goes. I mean, we’re talking lean chicken breast, light tomato sauce, cheese in reasonable amounts (well, at least for a cheese maniac such as me) and a little bit of pasta. Sure, there’s always the matter of the breading, but hey… I say that’s STILL not totally unacceptable. 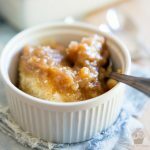 I have to admit that I tend to go a little bit heavy on the breading, though: I’m all for a sizable, scrumptious crust of perfectly golden awesomeness, so I dunked my chicken twice in those eggs and crumbs mixtures. I suppose you could cut back on that a little and only do a single pass, if you wanted to. But between you and me, I’m not sure that you will want to, especially not after you’ve taken a good long look at the pictures below and got to imagine how crispy and crunchy and tasty that chicken must be as you sink your teeth into it. Still, I’ll give you the option, how’s that? 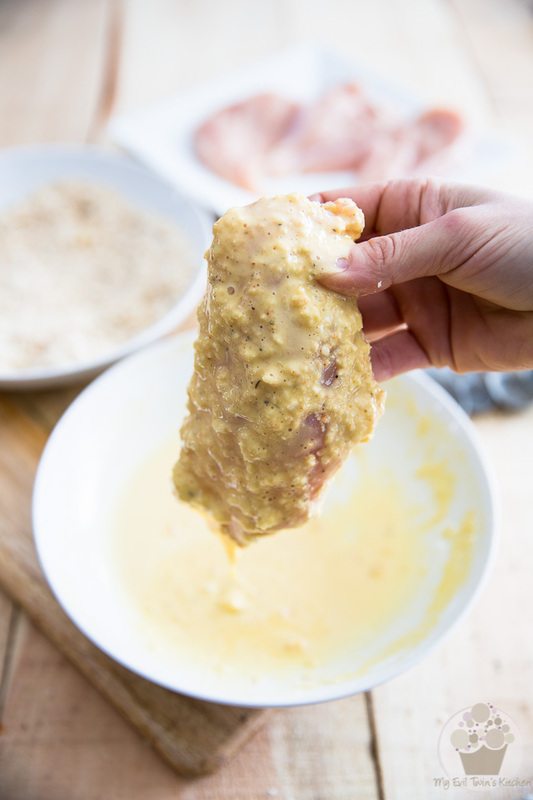 Trust me, once you’ve tried that once, you’ll always want to brine your chicken, no matter what you’re using it for. 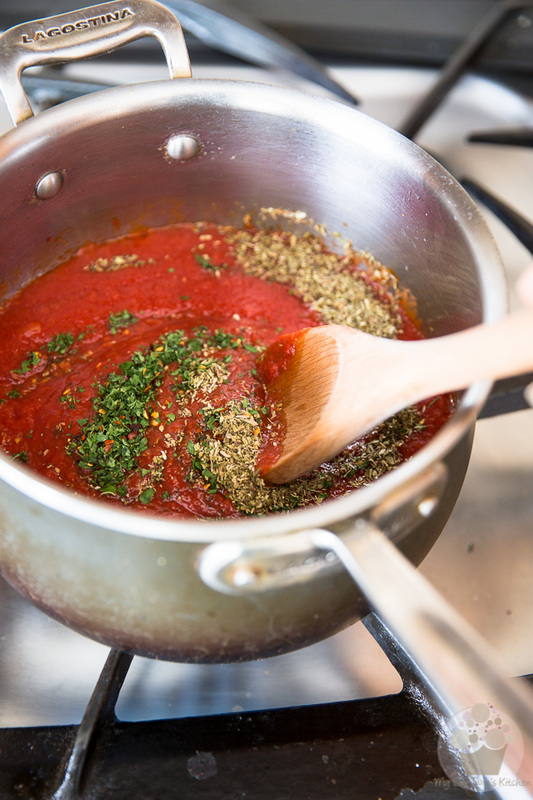 We’ll start by making the sauce, so it has time to simmer and then cool down a little while we’re working on the rest of the recipe. To start, heat the avocado oil in a medium saucepan set over medium heat. 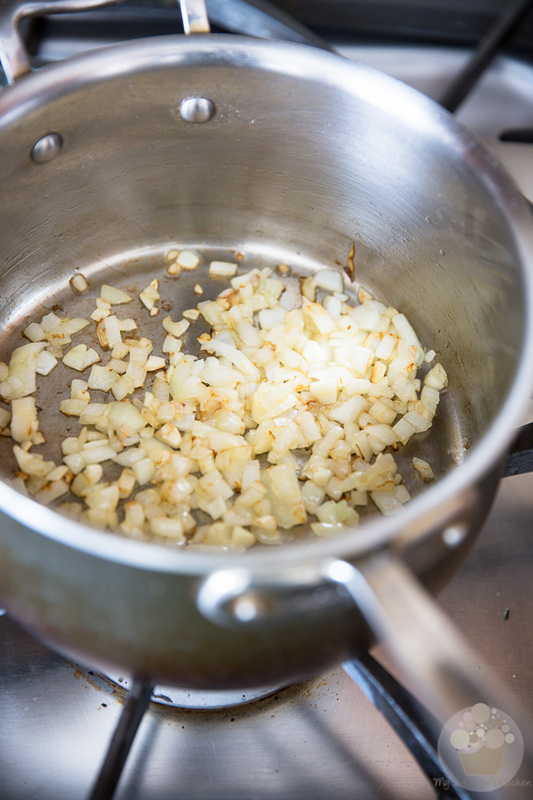 Add the onions and garlic and cook for about 2 minutes, until slightly softened and colored. Next, add the crushed tomatoes and the bunch of spices; stir well and bring to a simmer. 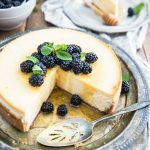 Reduce the heat to low, cover loosely and allow your sauce to simmer for about 20 minutes, stirring occasionally, until it’s thickened, at which point you’ll want to kill the heat, cover fully and reserve. While the sauce is slowly simmering, preheat your oven to 350°F, then pat your chicken dry and cut each breast in half horizontally. 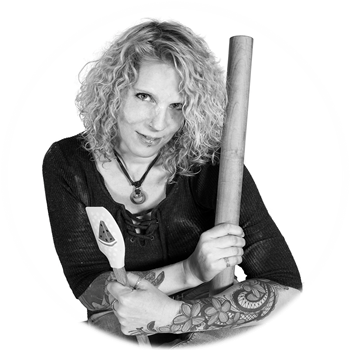 To do that, place the breast flat on a cutting board and, while holding your knife parallel to the cutting board, start cutting through the thickness of the breast, keeping your blade as centered as possible. For easier slicing, you could stick the breasts in the freezer for about 15 minutes. Now that your chicken is all prepped up and ready to go, it’s time to bread it. 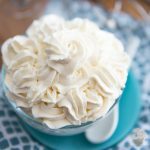 In a shallow bowl, whisk together the flour and eggs until smooth. In a separate bowl, mix the panko bread crumbs, grated Parmesan cheese, garlic powder, onion powder, dried oregano, salt and ground black pepper. If you’re anything like me, you’re not too keen on breading stuff because you always end up with your fingers completely covered in a big blob of wet and sticky breading. 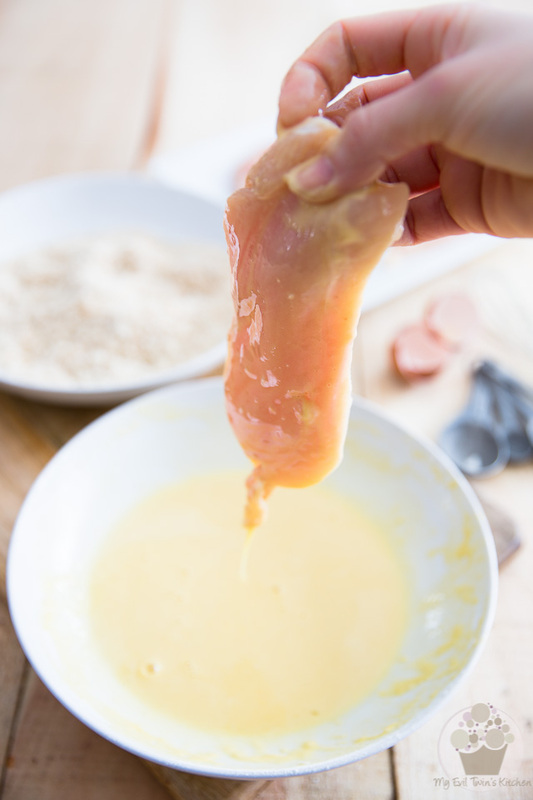 Grab one of the chicken cutlets in one hand (I used my right hand) and dredge it in the egg mixture. Make sure to coat it on both sides and then allow the excess to drip for a few seconds. 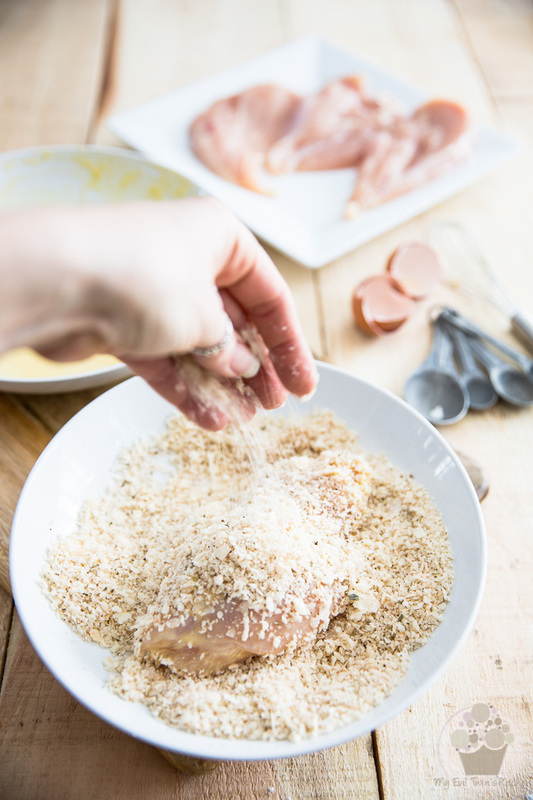 Drop the cutlet in the panko crumbs mixture. 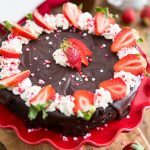 Try not to touch the crumbs with your wet fingers! Using your dry hand (logically, I used my left this time) cover the cutlet with crumbs and press it gently to help it adhere to the meat; shake off any excess. …then drop your cutlet into the crumbs one more time. Coat it using your dry hand, press lightly and then shake off any excess. 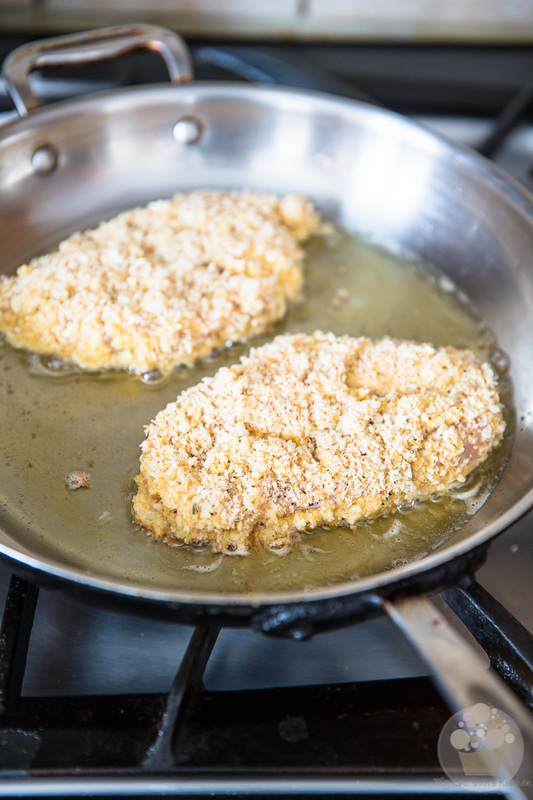 When all your cutlets are ready to go, pour 1/4 cup of avocado oil in a large skillet and heat it over medium-high heat. 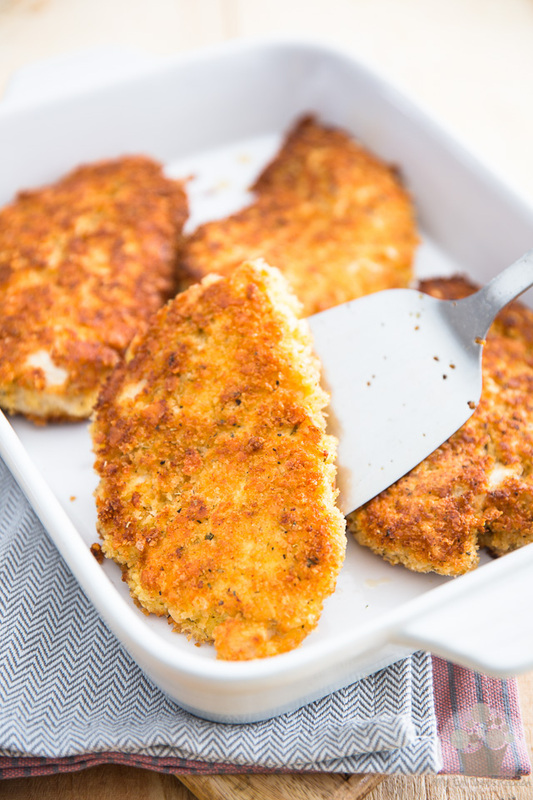 Once the oil is nice and hot, gently drop in 2 breaded cutlets and fry them without moving them for about 2 minutes, or until a beautiful, crispy golden crust develops. Then, delicately flip the cutlets over with a spatula and continue cooking until a golden crust develops on that side too. 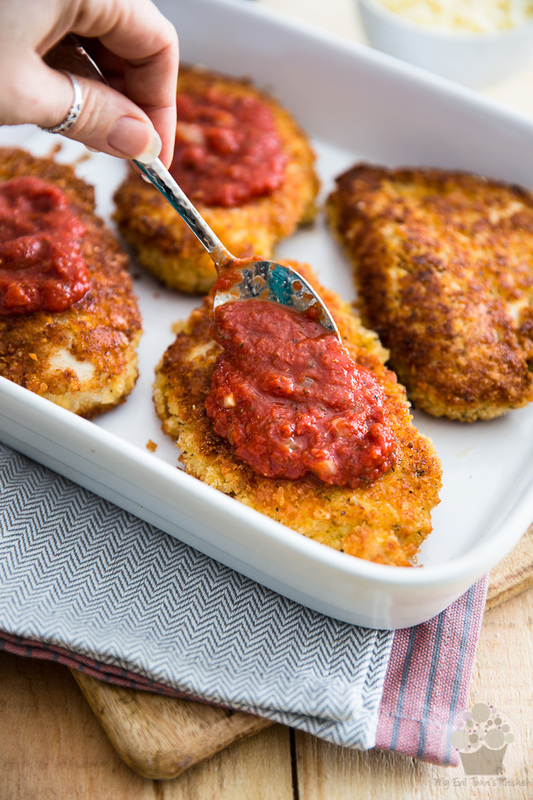 Transfer the cooked chicken cutlets to a 9″ x 13″ baking dish and repeat with the remaining 2 cutlets. Cover loosely with aluminium foil and bake in the oven for 20 minutes, or until the internal temperature of the chicken reaches 165°F on a meat thermometer. 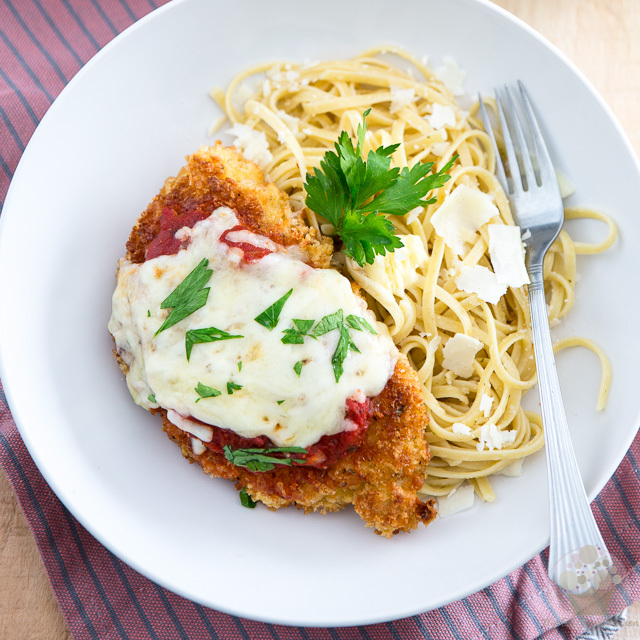 … and then sprinkle with the grated mozzarella and sharp cheddar cheeses. 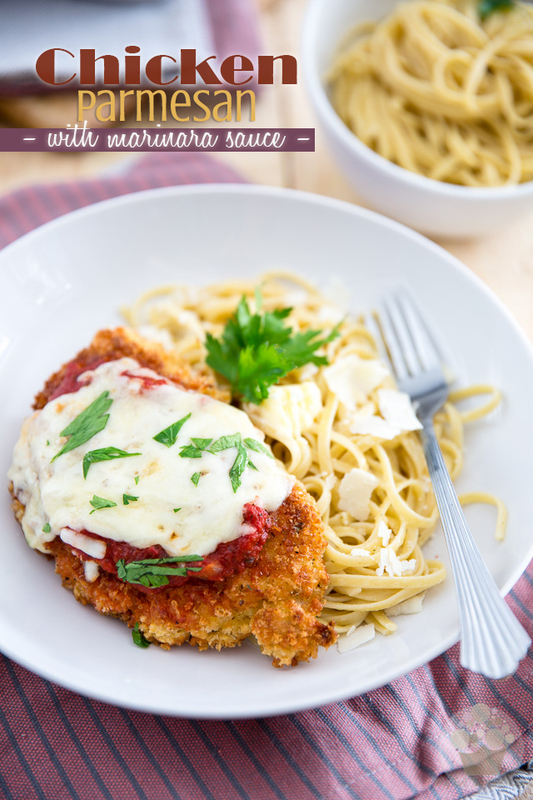 Garnish with chopped parsley and serve immediately with a side of pasta and additional marinara sauce, if desired. While the sauce is simmering, preheat your oven to 350°F, then pat your chicken dry and cut each breast in half horizontally. Then, in a shallow bowl, whisk together the flour and eggs until smooth. In a separate bowl, mix the panko bread crumbs, Parmesan cheese, garlic and onion powders, dried oregano, salt and ground black pepper. 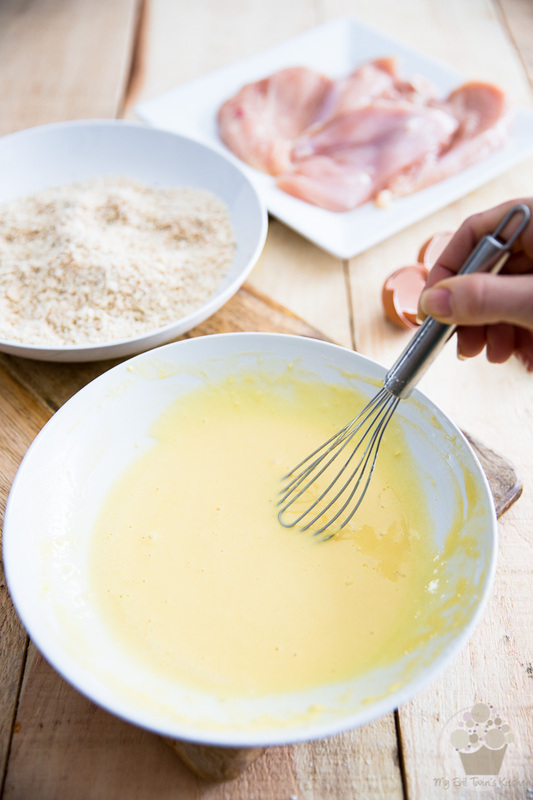 Grab one of the chicken cutlets in one hand and dredge it in the egg mixture, making sure to coat it on both sides. 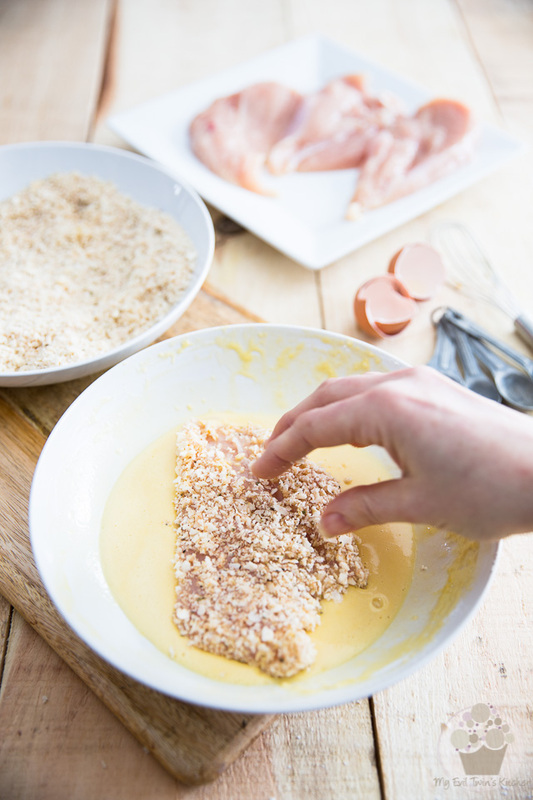 Allow excess to drip for a few seconds and then drop the cutlet in the panko crumbs mixture. 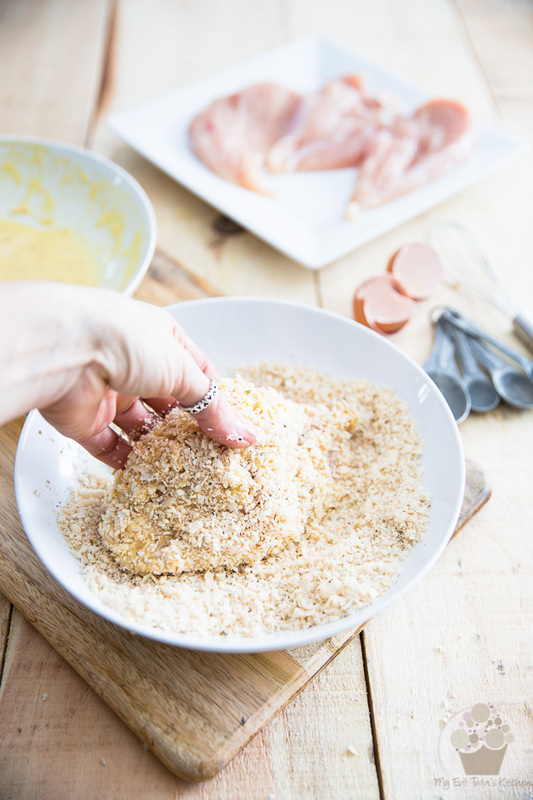 Using your dry hand, cover the cutlet with crumbs and press it gently to help it adhere; shake off any excess and repeat the process one more time with this same cutlet: using your wet hand, dredge the cutlet in the egg mixture and let excess drip, then drop it into the crumbs, coat it using your dry hand, press and shake off excess. Pour the 1/4 cup avocado oil in a large skillet and heat over medium-high heat. 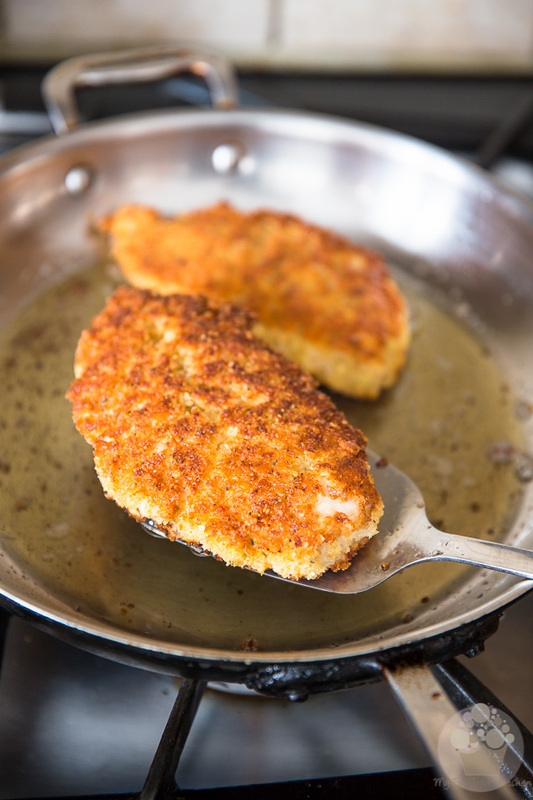 When the oil is nice and hot, gently drop in 2 breaded cutlets and fry them without moving them for about 2 minutes, or until a crispy, golden crust develops. 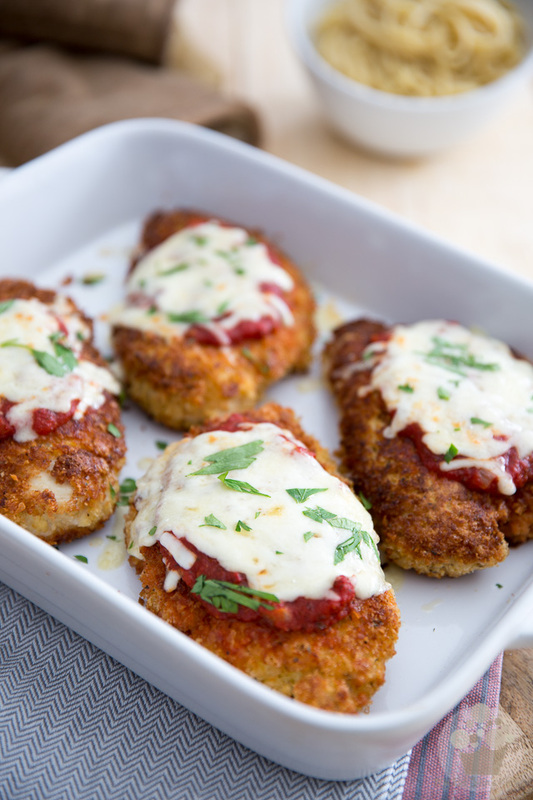 Delicately flip the cutlets over with a spatula and continue cooking until a golden crust develops on that side too. 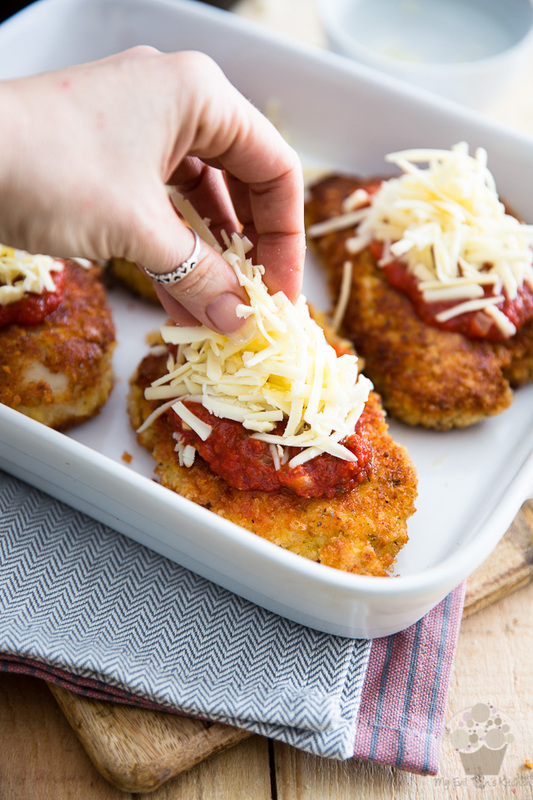 Cover each cutlet with a couple of tablespoons of the marinara sauce and then sprinkle with the grated mozzarella and sharp cheddar cheeses. 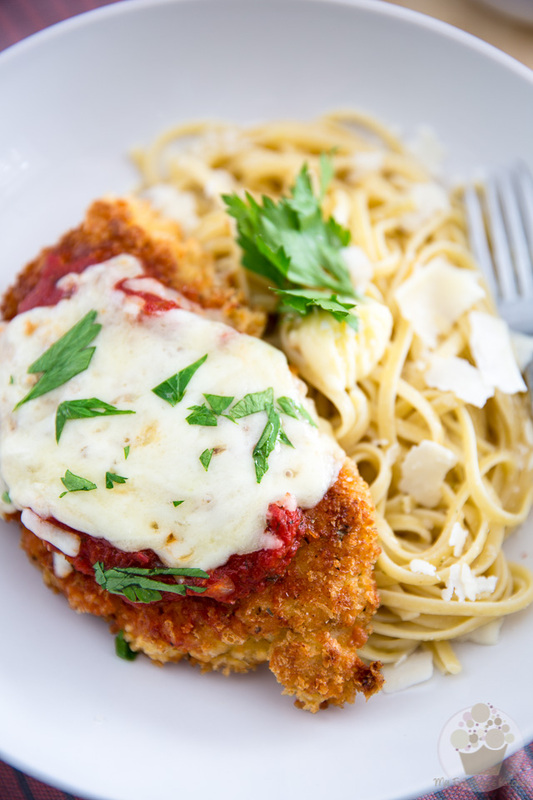 Garnish with chopped parsley and serve immediately with a side of pasta and additional sauce, if desired.